I don’t remember having kidney beans (‘Rajma’ in India) as a child. Though quite popular in the northern part of India, it was not so popular or widely seen in Kerala, and so never made into our household. 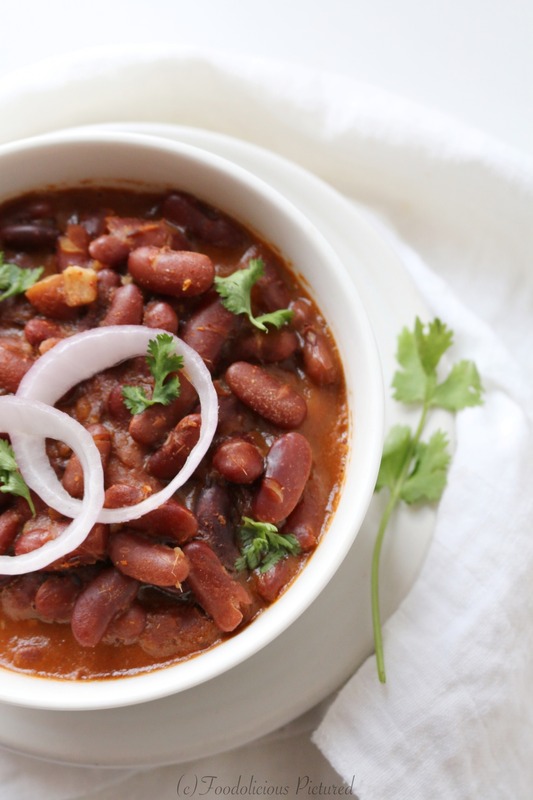 Later, along with the start of work life, got introduced to the multitude of cuisines in India, and along came different styles of Rajma preparations, the Punjabi or Kashmiri varieties were the most popular. 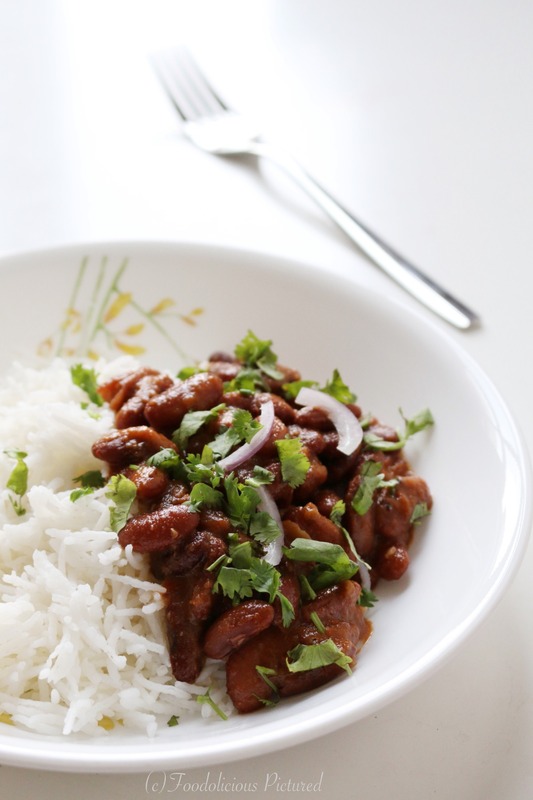 This simple Kashmiri Rajma curry is my favorite – best savored with piping hot steamed Basmati rice. Wash the beans well in several changes of water. Soak the beans overnight in water. 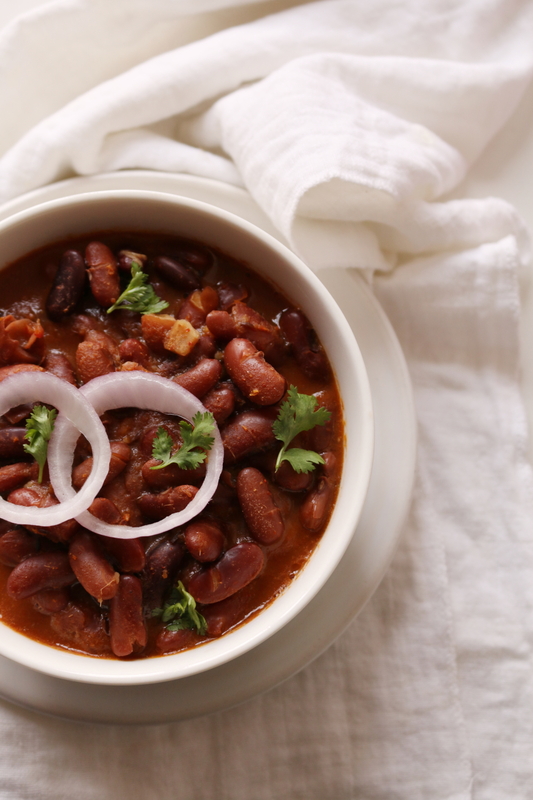 Pressure cook the rajma till done with 1 teaspoon ginger- garlic paste, turmeric powder, ¼ teaspoon chili powder and 3 cups of water. 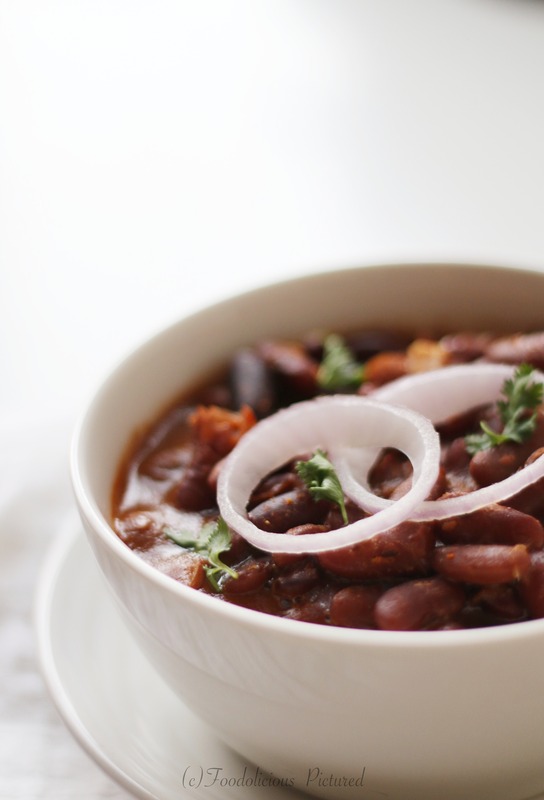 Drain the rajma and reserve about 1/2 cup the rajma water. Heat oil in a pan, add the cardamom, cumin seeds and cinnamon stick. Add the asafetida. Once the cumin start to splatter and the spices are fragrant, add the onions and sauté till translucent. Add the remaining 2 teaspoons of ginger-garlic paste and saute till the raw smell is gone. Add yogurt, chili powder, the dry ginger powder, stir constantly and cook till the oil starts to separate. Add the cooked rajma and mix well, add about 1/2 cup of Rajma water or as required. Add the butter, garam masala powder and simmer for 30 minutes on low heat. Turn off the heat. Garnish with coriander leaves and serve with rice or roti.